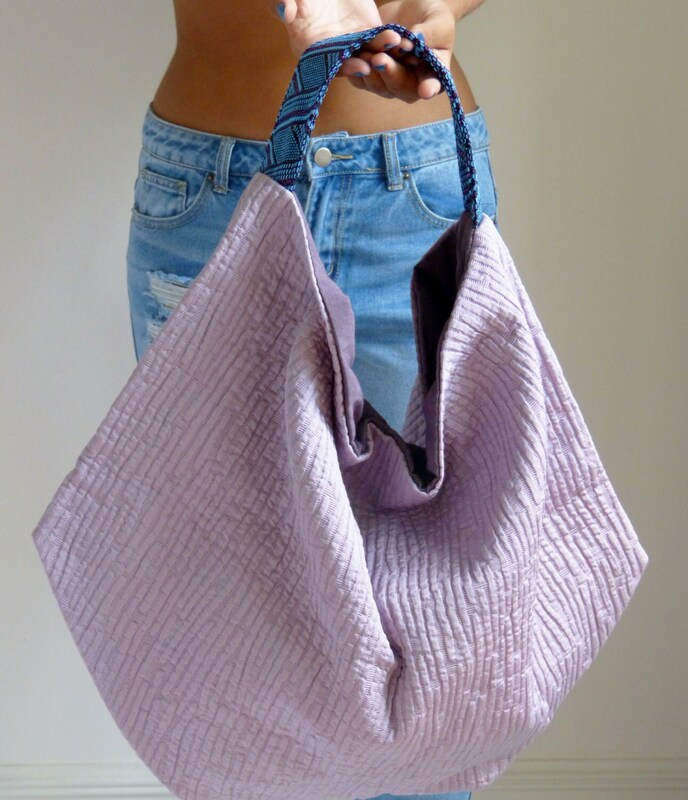 Featuring handmade slouchy shoulder purse one-of-a-kind hand bag, weaving Fabric accessories for real women, it is Casual and sophisticated can be worn in any occasion as the preciousness of the fabric is enhanced with jeans or formal dressed. I wanted to create a unique bag. It has a simple, flat shape. It is really practical: your hands are free to carry grocery bags or hold your kids hands. 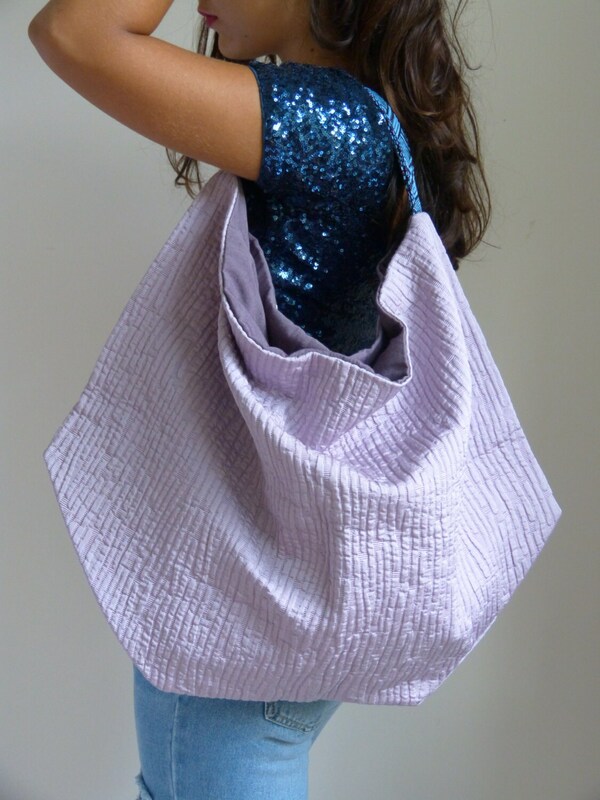 Slouchy texured cotton weaving fabric hobo shoulder bag, in a simple pentagonal form. It delights with the combining of the most fashionable colours, Made in Italy with the highest quality soft Italian upholstery fabric, luxurious texture, soft to touch. The strap is in weaving pvc fabric with metallic touch. 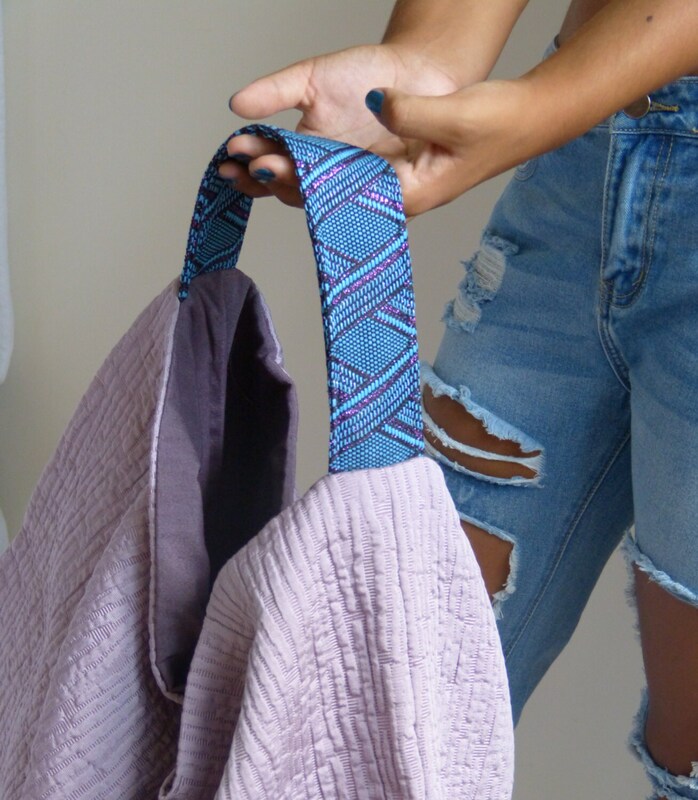 Add some Italian style to any outfit with this unique hobo shoulder purse. Please, feel free to contact me if you would like special order or specific colour. Available in two sizes Small & Large. Fantastic mix. My clients will love it. Thank you. This purse is gorgeous!!!! It is beautiful! Liked it so much ordered four more in different colors!!! The purse is exactly what I expected. 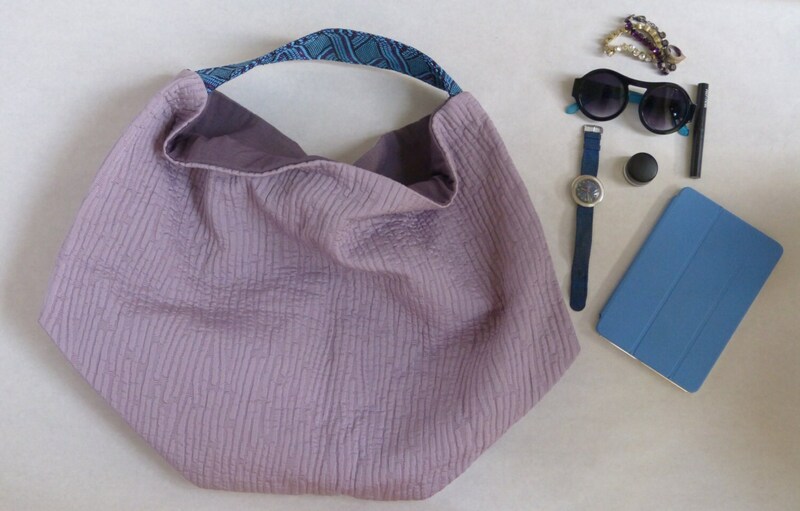 It is easy to carry and gets a lot of compliments. Love it, exactly as described. Great quality! Looks even better in person.